Our Belgian Ardennes are astonishing, no need to tell you that. Every year thousands of tourists visit the region to enjoy the beautiful scenery and fresh air. 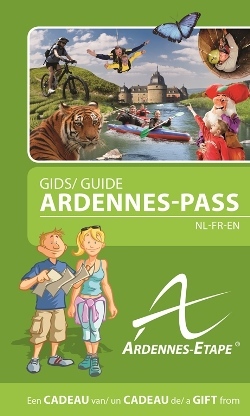 Every year Ardennes-Etape, the number one in holiday home rental in the Ardennes, publishes a guide with the very best of the Belgian Ardennes.